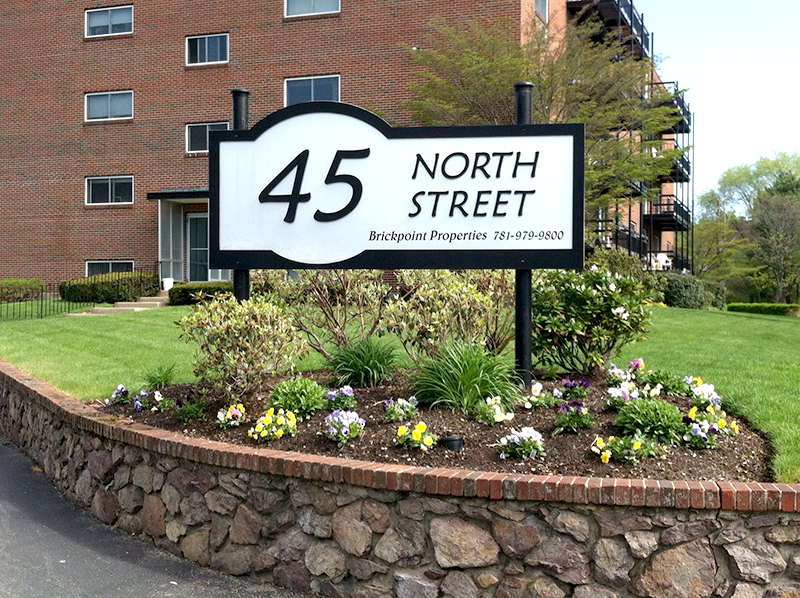 At 45 North Street, we strive to please the resident who wants it all. 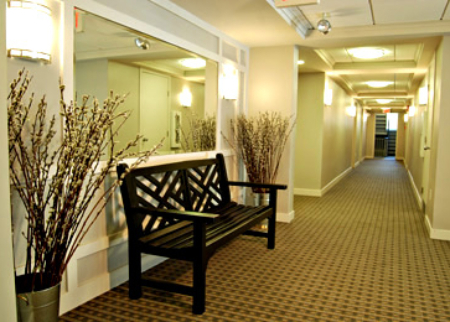 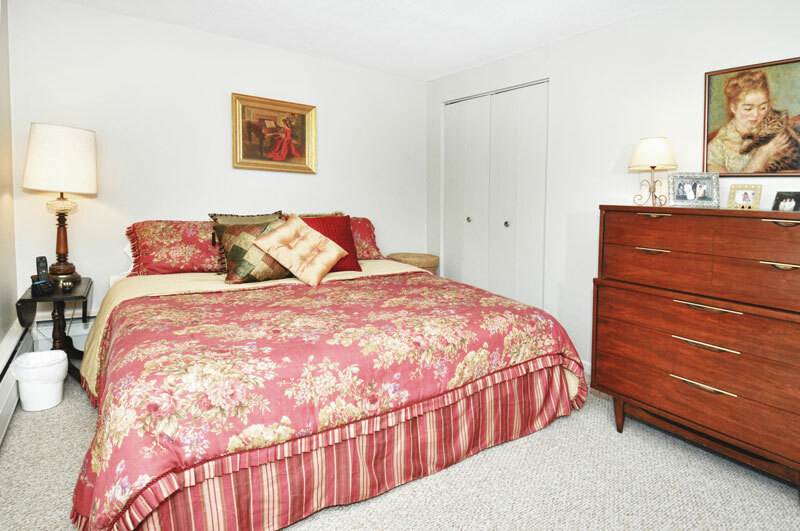 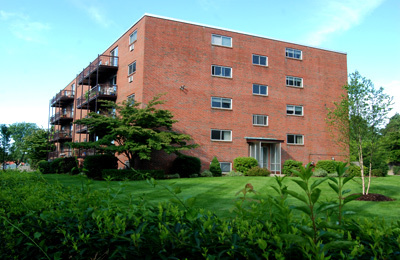 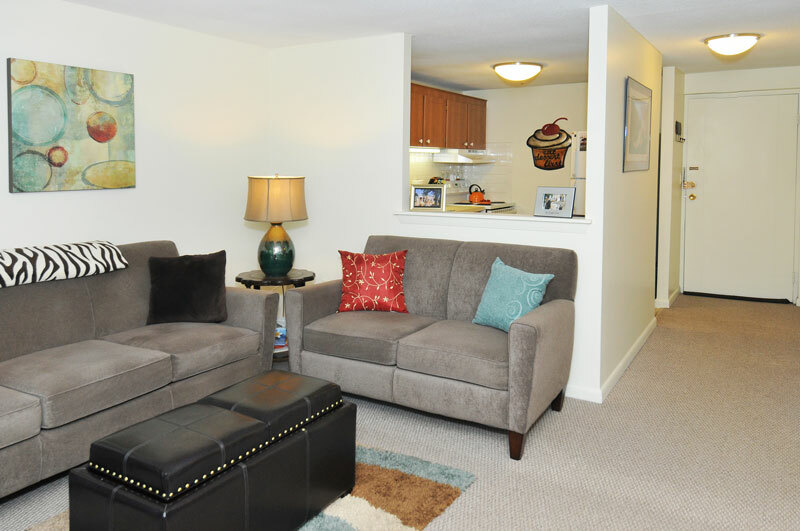 You will find a unique experience of the security and comfort of a suburban area and the exciting city of Boston only a short drive away. 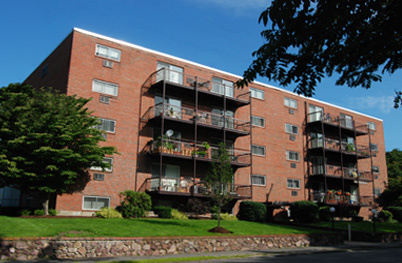 Centrally located to Route 128 and I-93, you are minutes from shopping venues, upscale and casual dining, and public transportation. 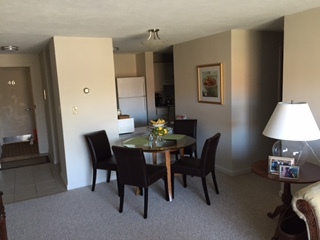 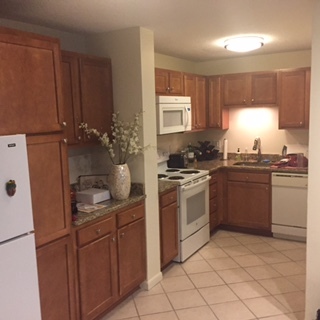 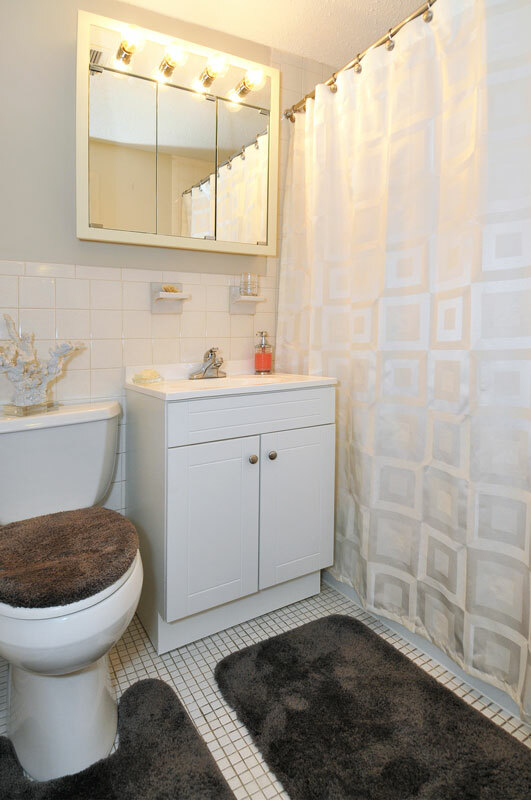 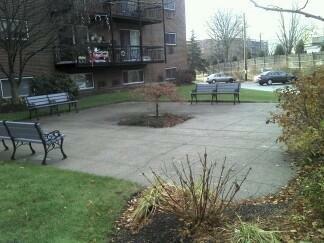 With affordable rental prices and 24-hour maintenance, this is a beautiful property with impressive amenities that you will be proud to call your new home.